Play Sportz has been actively involved over the last two years to helps raise funds and awareness for Battens disease. Robbie used to attend one of my classes and so when we heard about this disease it was a no brainer not to get involved and help. Over this period, we have raised funds through mini heroes weeks and more recently our Christmas family week. In addition I have joined Lisa and the family on a sponsored marathon walk in London. 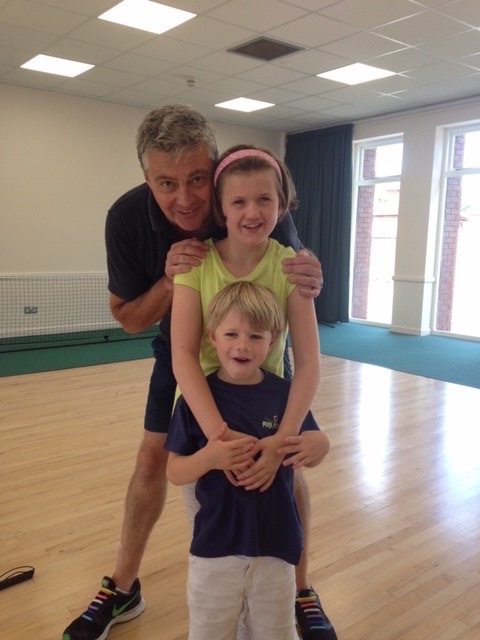 You could not meet such a warm loving family as the Hovers, and so by helping in any way we can, Play Sportz can offer that little bit of support and comfort. More recently, a young man who still attends our classes, had a very near death experience and was taken to hospital where he stayed in intensive care for three weeks. If it were not for the amazing care of Southampton Intensive Care Unit, little Isaac may not be with us now. Play Sportz is delighted to help Michaela and family to raise funds for this unit as a thank you for saving Isaac’s life. From 2019, Play Sportz will donate £1 for every person who registers in one of the classes. This will enable us to raise even more funds for these two worthwhile causes. In todays society we too often get lost inn our own little worlds, pressure of work, families, on what social media brings, so I think it is only right we spend a little time being grateful for what we have and giving a little time to those who could do with our help and support. Here are Robbie’s and Isaac’s stories. Batten Fighters Forever is a cause for Annabelle and Robbie’s fight against Juvenile Batten Disease (CLN3). Both are on a journey towards premature death. Juvenile Batten Disease is one form of rare inherited disorders affecting the nervous system. Beginning in childhood, it causes rapid vision loss, seizures, thinking difficulties, loss of speech, loss of movement and premature death. Annabelle was diagnosed with CLN3 at age 11 having already suffered in recent years the complete loss of her vision. She has since lost some mobility, suffers with dementia and experiences occasional seizures. Robbie was diagnosed when he was just 4 years old. His eyesight has started to deteriorate and he has some memory and learning difficulties. Otherwise he’s fit, healthy, mad keen on cars and loves playing soccer. He’s the most beautiful little boy, gives the best hugs and has the biggest heart of any person we know – he simply doesn’t deserve what Batten’s Disease will do to him. Our family quest is to give them the best possible life, to focus on fund raising and support of research in medicines that can help them and other children facing this disease. 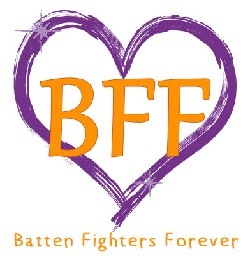 Annabelle chose the name “Batten Fighters Forever” because it’s abbreviation is BFF which also stands for ‘Best Friends Forever”. This very much captures her brave spirit and the need for us to stick together in the fight ahead. Robbie knows that he will “be like Annabelle” in the future but is not yet old enough to fully understand his diagnosis or the challenges he will face. That time will come but for now he is better enjoying his childhood before symptoms emerge. Thank you so much for your support. 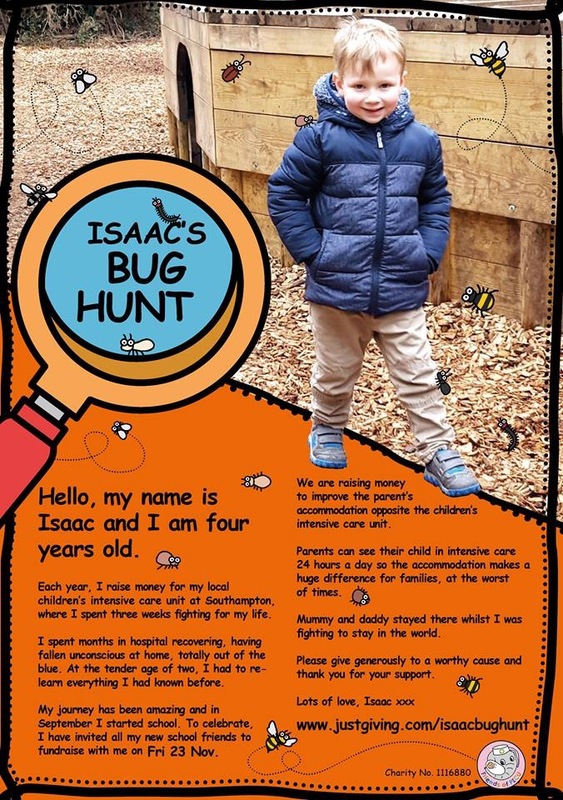 Here is Isaac's latest mission for our local Children's Intensive Care Unit. He spent 3 weeks fighting for his life and many more months in hospital recovering. Each year we raise funds to pay back for his amazing care. Coach David has been a great support and has helped build up Isaac's confidence. 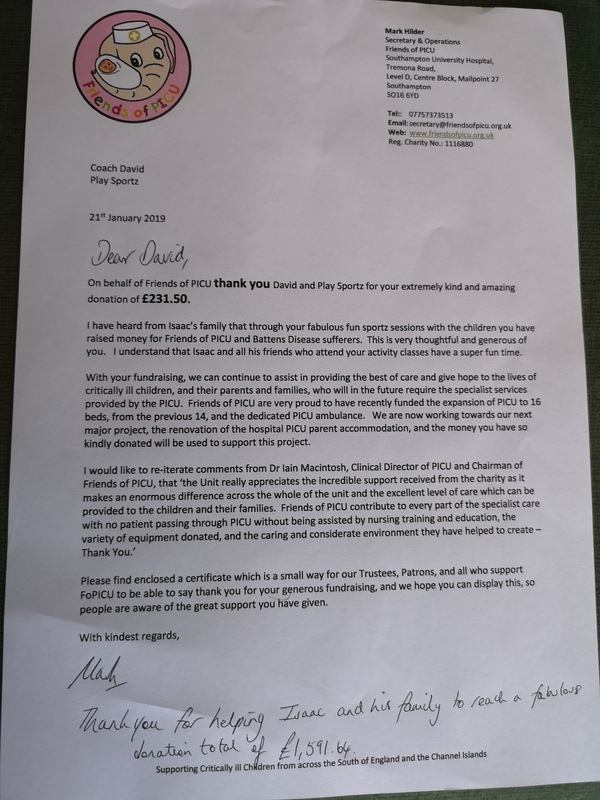 Dear Friends of Playsportz Thank you so much to you all for raising £231.50. We loved seeing the photos of you all dressed up on the social media and it looked like a great time was had by all. Coach David, we cannot express our gratitude to you enough, your support has been amazing, we will let you know when the next walk is. We would like to wish you and your families a Merry Christmas and a Happy New Year.